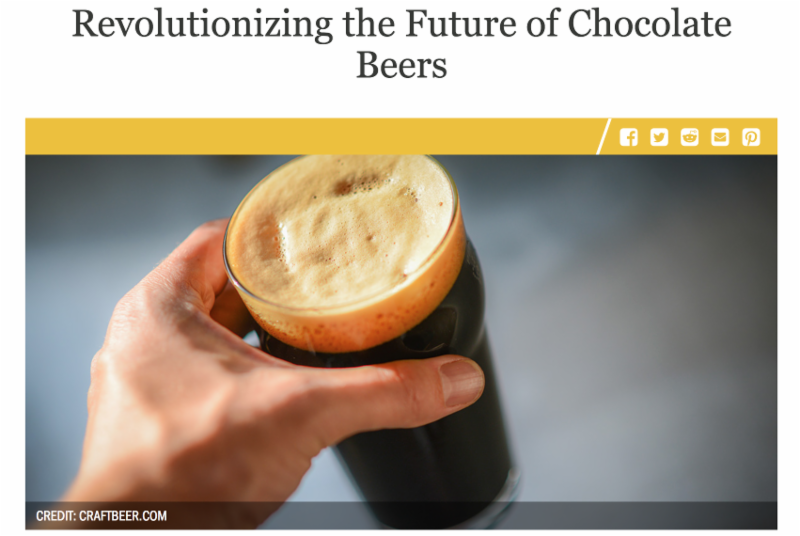 2018 is the year for chocolate beers. 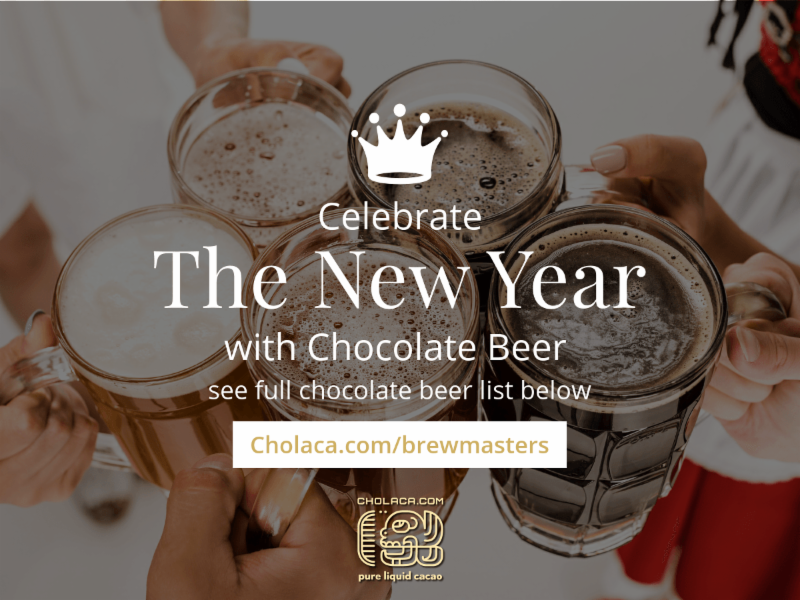 The new year is jam packed with exciting new chocolate beer releases, special events, and many more breweries using our delicious pure liquid cacao as the special chocolate ingredient in their brews. Be sure to follow us on our Chocolate Beer Lovers Facebook Page to stay up to date on all the latest and greatest for chocolate beer. 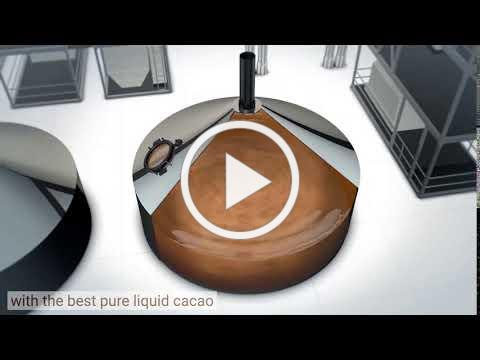 Are you a brewmaster looking to brew your next chocolate beer? Click the button below to be taken directly to our FREE samples page. 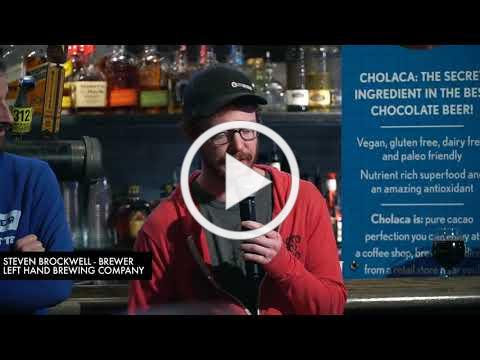 Say no to cacao nibs, and yes to Cholaca! Order a FREE sample now! The first impression of this ale starts with a beautiful aroma of Ethiopian Coffee Beans. The mahogany color can be misleading on how crisp this beer actually is. 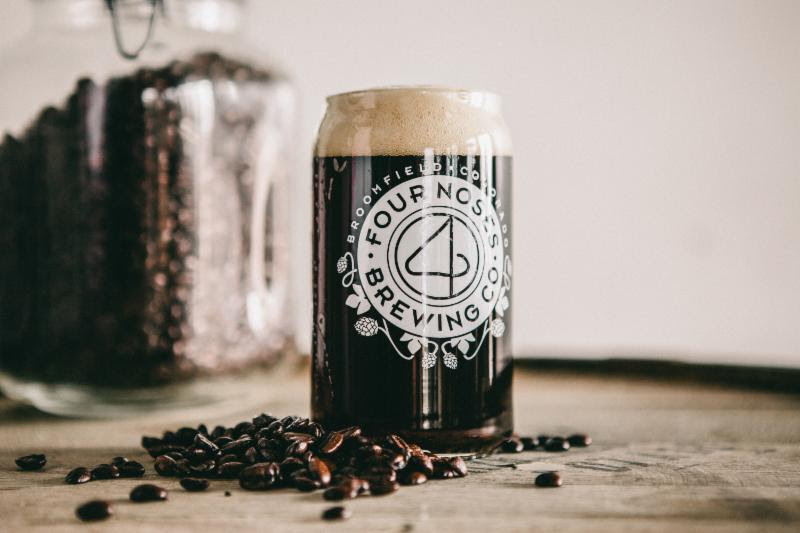 The coffee is present on the initial sip of the beer, but the flavor profiles are rounded out by a smooth cocoa flavor from the pure liquid cacao. 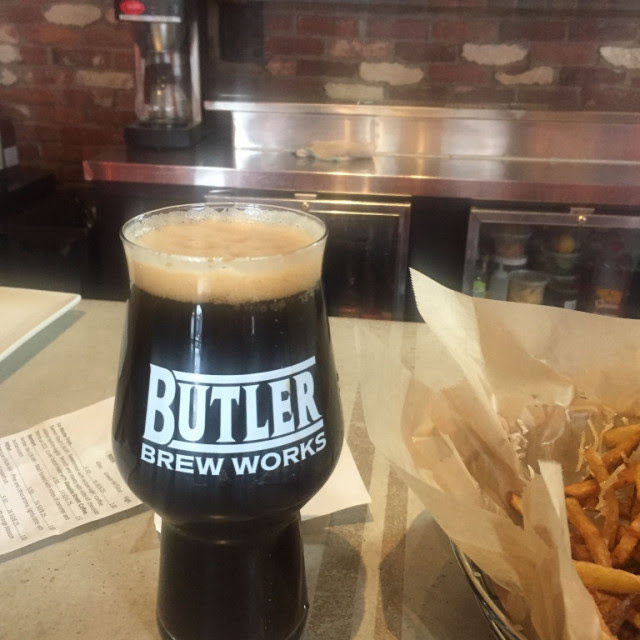 The porter itself is brewed with roasted malts that works in perfect harmony with the nibs from the beans. 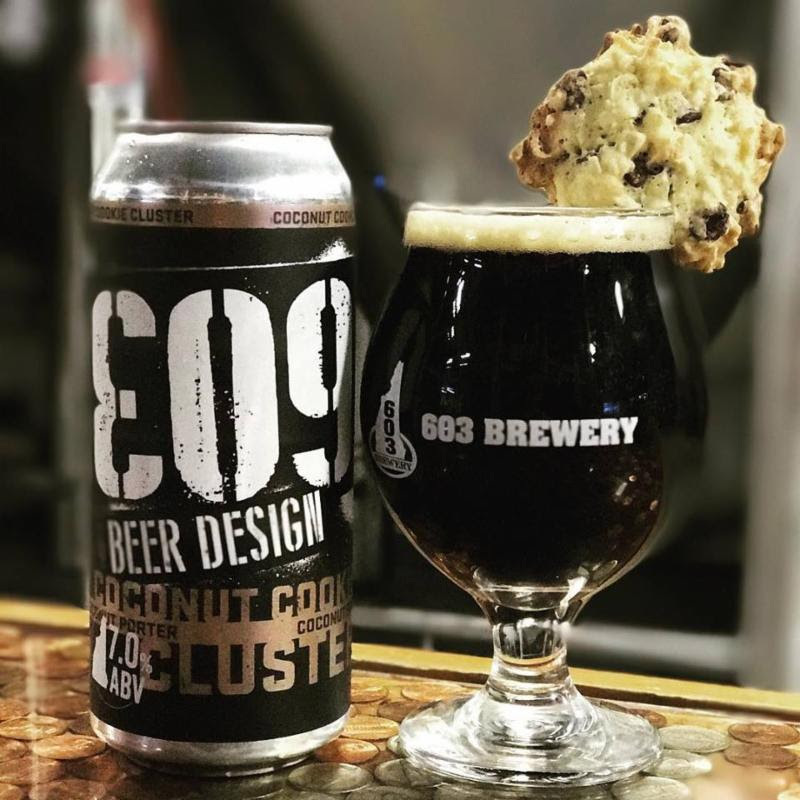 This beer was designed to be reminiscent of a chocolate, coconut cookie. They started with a nice bready malt base and built a sweeter porter with varying caramel malts. They then added copious amounts of toasted coconut and Cholaca’s pure liquid cacao to give it the full cookie effect! 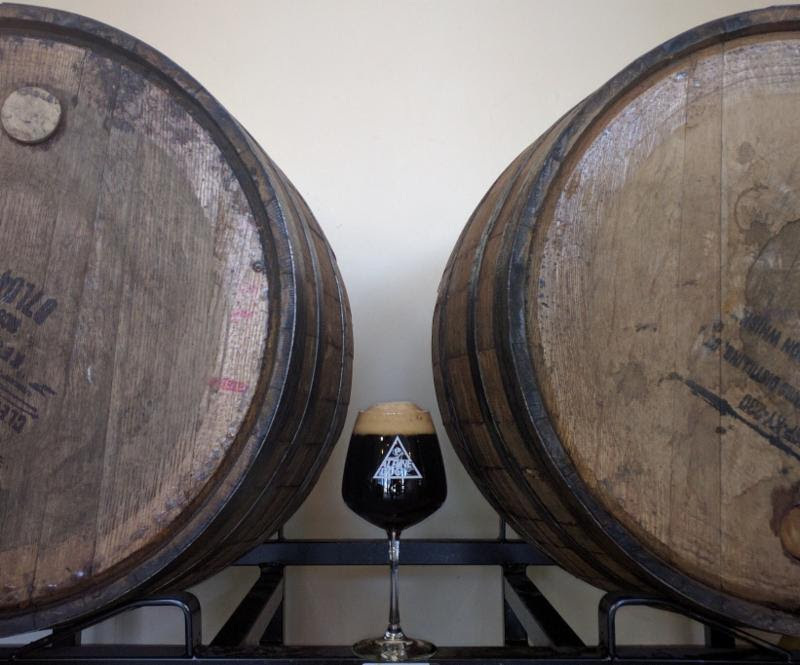 “Tokoloshe” is a 7% porter brewed with chocolate, molasses, and habanero peppers. I have to say that I much prefer Cholaca to the cocoa powder that we’ve used in the past. The flavor is rich, and there is no chalky texture to worry about. This delicious Imperial Porter is aged in Dominican rum barrels with Madagascar Vanilla beans and Cholacas pure liquid cacao! Be sure to stop in and grab a glass while it’s still on tap. Mark your calendars to head in and try up to 25 of their favorite taps to everything chocolate. 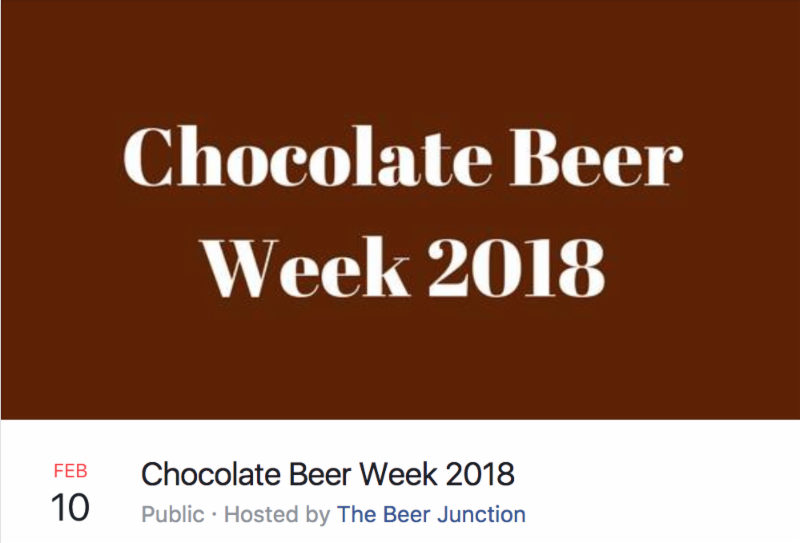 This is a great opportunity to try some delicious chocolate beers! 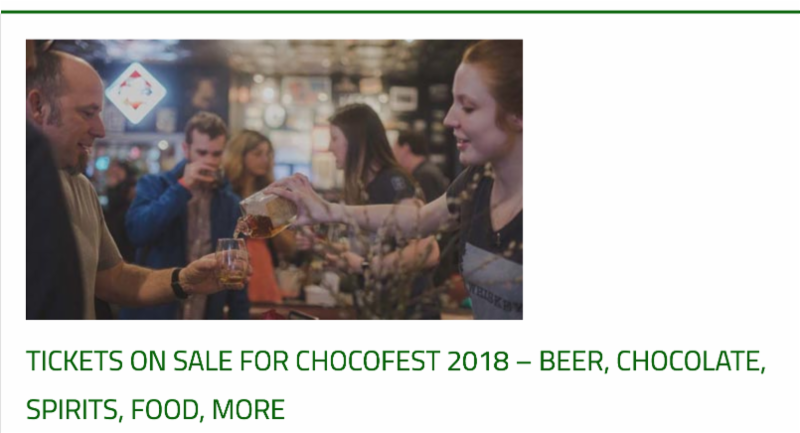 Get your tickets NOW for Chocofest 2018! Chocofest is often referred to as foreplay before the big day because it happens right before Valentine’s Day. Hosted by Pike Brewing in Seattle, the event involves lots of beers, distilled spirits, ciders and wines. Along with that, you will feast on gobs of chocolate delights and bites from some of Seattle’s top restaurants and food purveyors. Chocofest is a decadent, luscious and very naughty way to say goodbye to those pesky new year’s resolutions. Best of all, you can feel good about your binge because this one is a fundraiser for Puget Soundkeepers. Get tickets here.